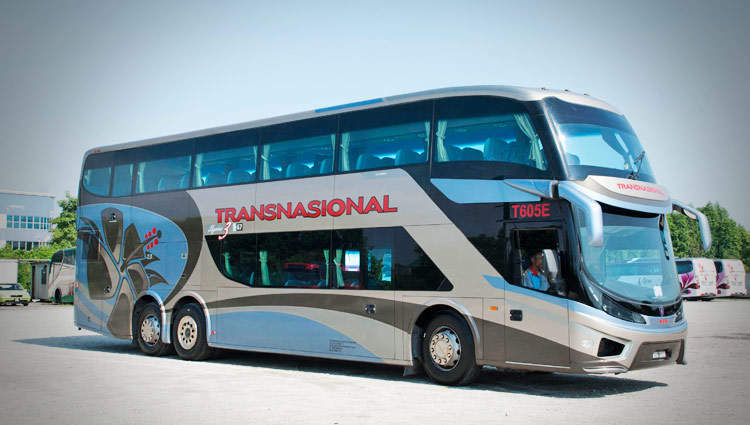 Transnasional has been around for over three decades and a prominent player in the express bus industry in Malaysia. 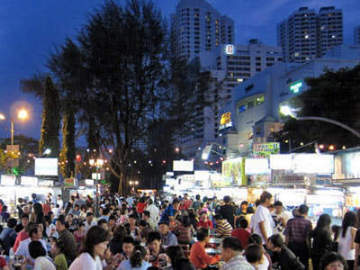 It has a wide service network covering more than 200 cities and towns, and provides about a thousand daily departures across Malaysia and Singapore. 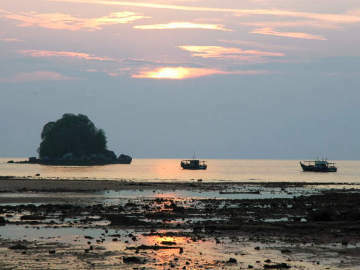 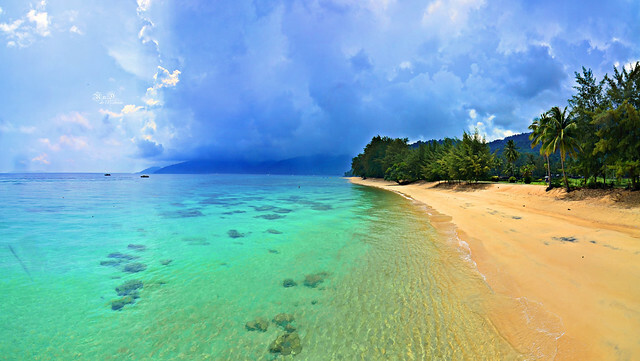 From Singapore, departing at The Plaza @ Beach Road, it offers express bus services to 6 destinations on the east coast of Peninsular Malaysia including Kota Bharu in Kelantan; Kuala Terengganu, Dungun and Kemaman in Terengganu; Kuantan in Pahang and Mersing (Gateway to Tioman Island) in Johor.